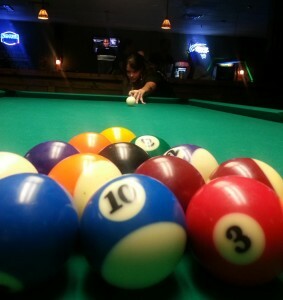 The Argonne Pool League is seeking men and women of all skill levels to join their upcoming session. This 8-ball league is based on a handicapped system such that everyone has a fair chance at winning their matches and players may play full or part time. The Winter/Spring 2019 session will start January 8th and meets every Tuesday. Matches are played at Q Billiards located at 2145 63rd St, Downers Grove. Contact Dean Bass (630-252-1735, bass@anl.gov) or Jason Boggs (630-252-8729, jboggs@anl.gov) for more information.